We are a group of pet lovers with our own pet retail stores called Centinela Feed and Pet in Los Angeles. 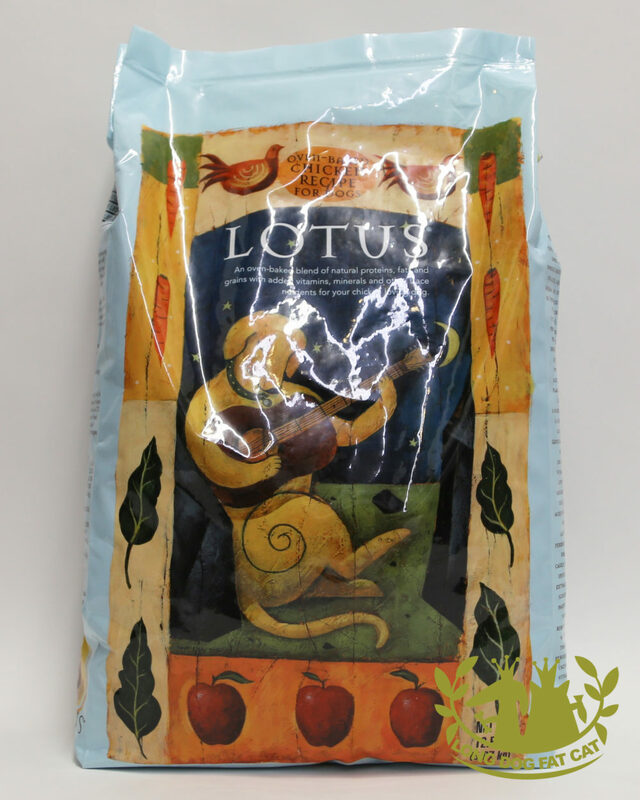 We’ve always carried the healthiest, holistic pet foods on the market. But time and time again, we were disheartened when manufacturers decided to sell their companies to large multi-national conglomerates or private equity firms only to change their formulas, ingredients or the way the food is made, increase prices, reduce the weight of the bag or place the brands in the big box stores. When one of Centinela Feed’s top-selling brands stopped baking their food and converted to extrusion (the way most ordinary pet foods are made), we knew it was time to do something. The first recipe was our Wholesome Chicken Recipe For Dogs and it was two years in the making. 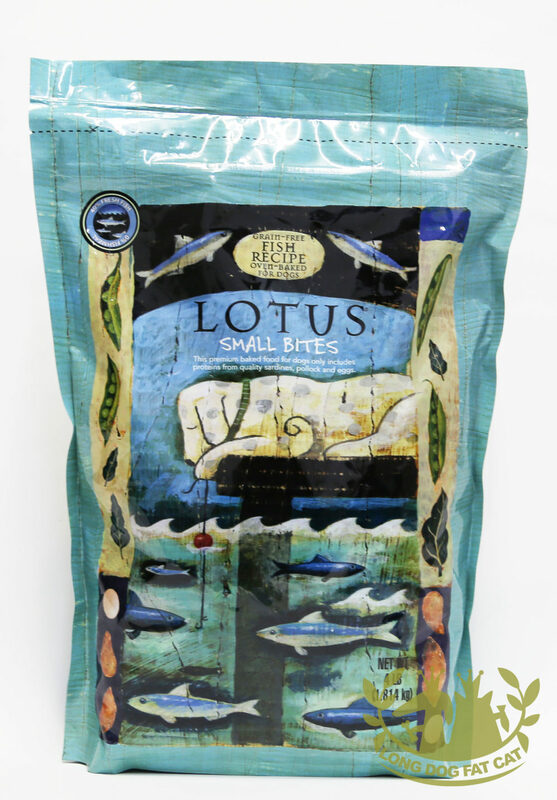 We made sure it included high-quality meats, poultry and fish, whole fruits and veggies, our special oil blend for plenty of natural omega-3s and 6s, and some amazing natural foods rarely found on even the healthiest pet food ingredient lists–like New Zealand green mussels, whole clams, ground flax seeds, and whole pumpkin. Our food production would be exceptional in many ways too, thanks to our unwavering quality control standards. 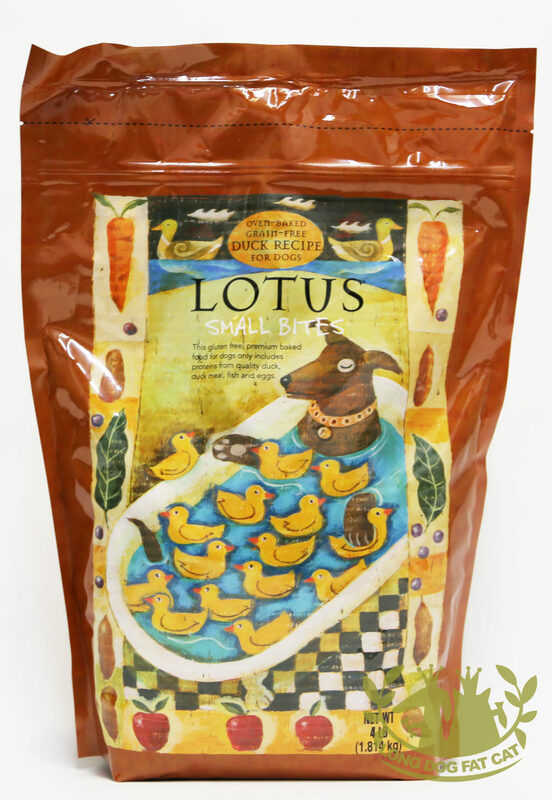 Yes, we created what we think is the perfect pet food. 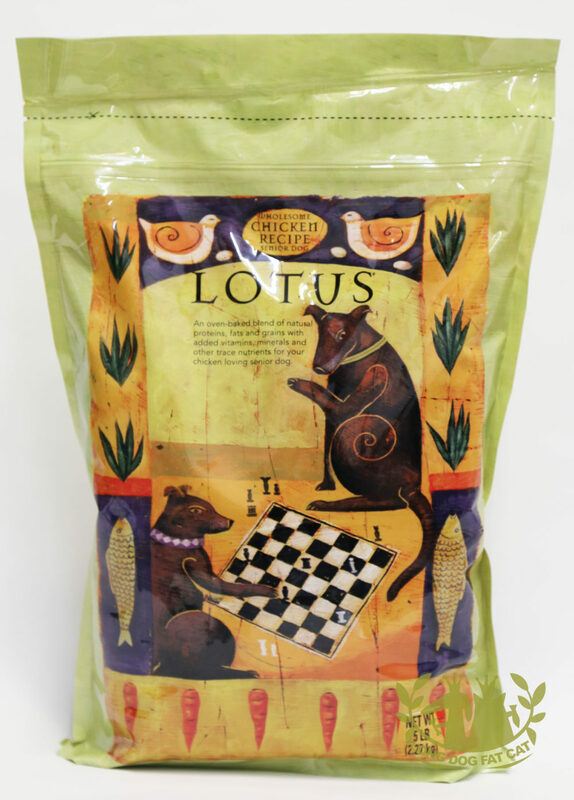 Lotus Natural Dog Food hit the shelves in 2003 and was an immediate success. 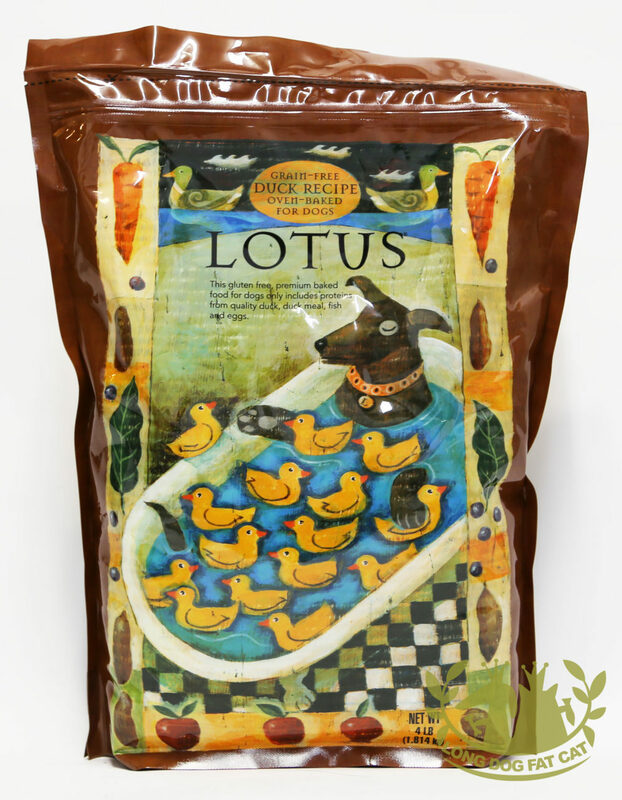 Not only because of the quality of the fresh and wholesome ingredients, but because dogs love the natural flavor that comes from baking. 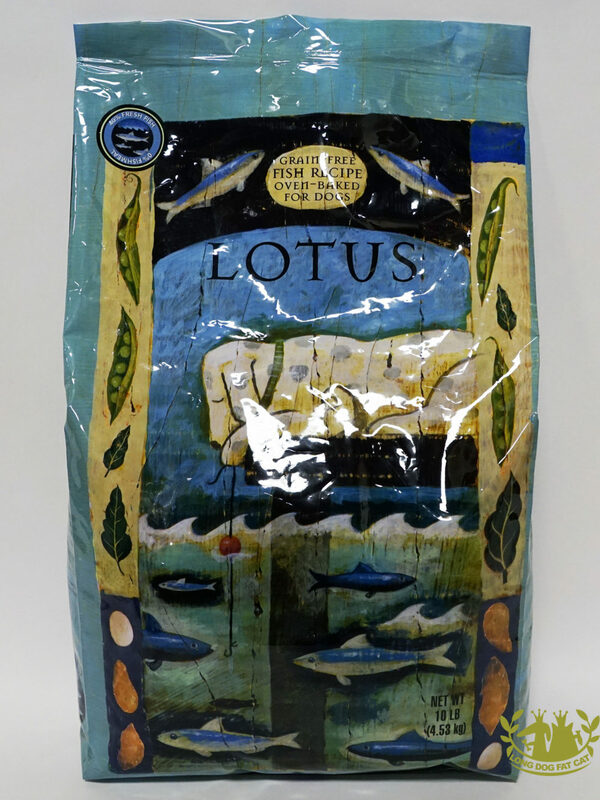 We took great care in this process, and still do as we continue to create new healthy and delicious recipes, including the first and still the only oven-baked line of cat foods and the first and still the only oven-baked grain-free dog food to hit the market. 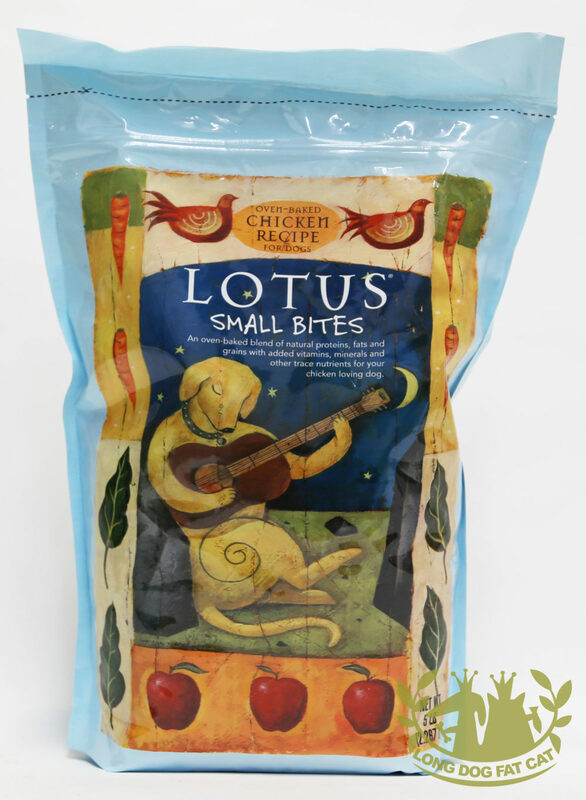 Finally, in February of 2011 we opened our very own micro-cannery in California to make our grain-free stews for dogs and pates for cats. 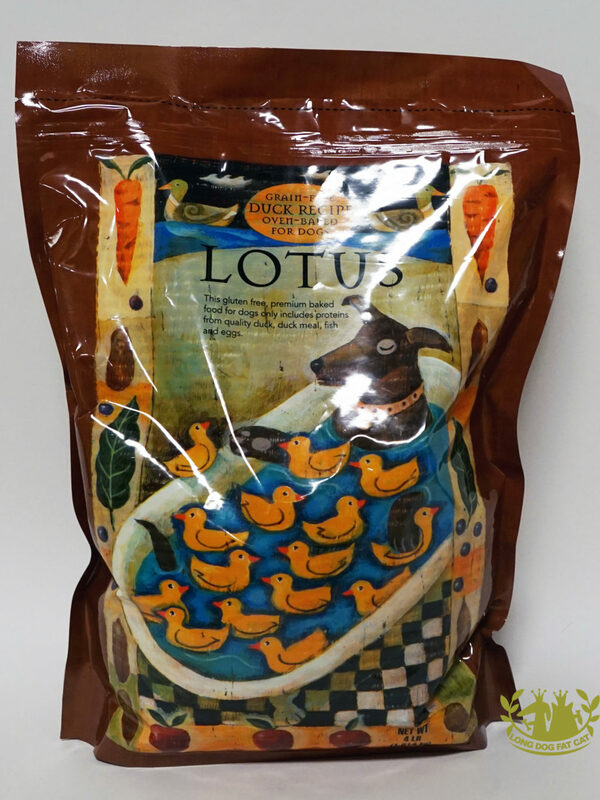 All of these are made in small batches without the use of processing aids like Carrageenan, Guar Gum or Xanthan Gum. We operate under the assumption that caring pet owners treat their pets like they’d want to be treated. That’s why we’re committed to continuing to provide them with a high-quality, healthy alternative to mechanically extruded pet food, that makes their best friend happy every day. No compromises. 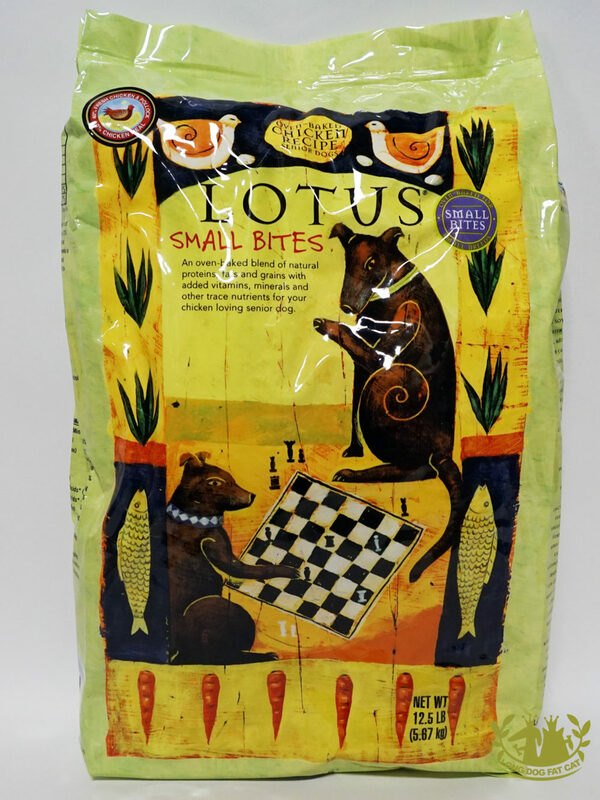 We hope your best friend loves eating Lotus as much as we love making it.